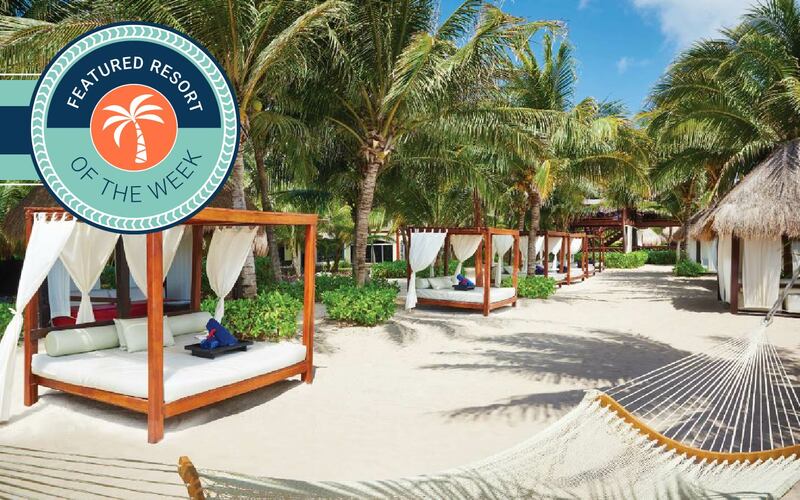 Voted as one of Conde Nast Traveler’s Top 100 Hotels worldwide, El Dorado Royale has been known for offering luxurious suites and upscale service. 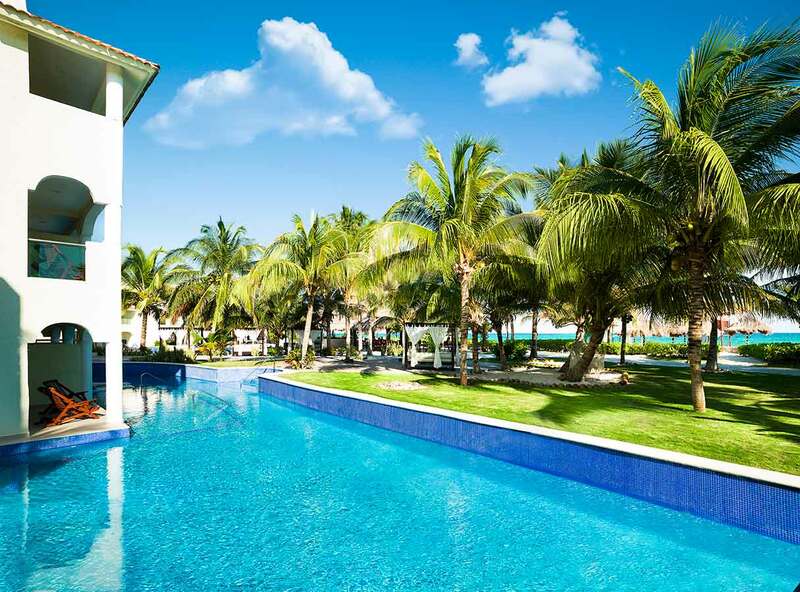 Guests of this resort located in Riviera Maya, Mexico will enjoy a luxurious vacation experience that is ideal for destination weddings, honeymoons, romantic escapes, and more. 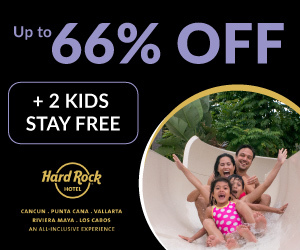 El Dorado Royale is a Gourmet-Inclusive®, adults-only resort that prides itself in offering the perfect combination of amenities and service for your vacation pleasure. The Gourmet-Inclusive® experience is not one that feels like a cattle call, but rather one that offers attentive, personalized service at every turn. El Dorado Royale offers many amenities to make your stay even more enjoyable, such as Naya Spa where you can relax and unwind from the worries of the world or enjoy spa services for couples that include reflexology, massage treatments, and more. There are activities available daily for day and night as well as scuba clinics in the pool, tennis courts, live music, shows, free Wi-Fi, a state-of-the-art- fitness center, watersports (non-motorized varieties, such as snorkeling, kayaking, and paddle boating), and six swimming pools. 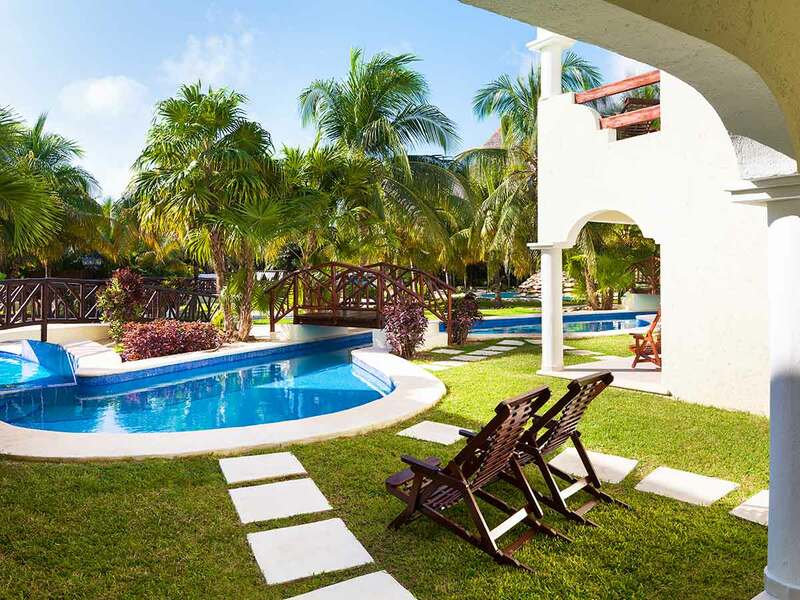 Then there is the location – only minutes away from Tulum and many local attractions. 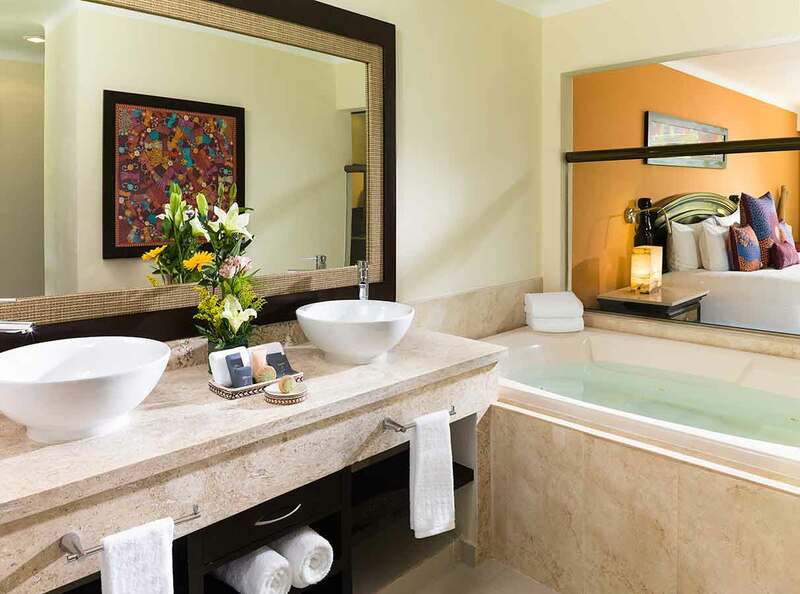 Guests of El Dorado Royale can choose from Jacuzzi Junior Suites to Swim-up Suites – each offering exceptional features such as Jacuzzi tubs, outdoor showers, and 24-hour room service for starters. There are the little touches that make your stay at El Dorado Royale so special, like having your minibar stocked daily with water, sodas, and beer; a full-service concierge, and personalized service so you can order outstanding gourmet meals, snacks, and beverages at any time of the day or night. 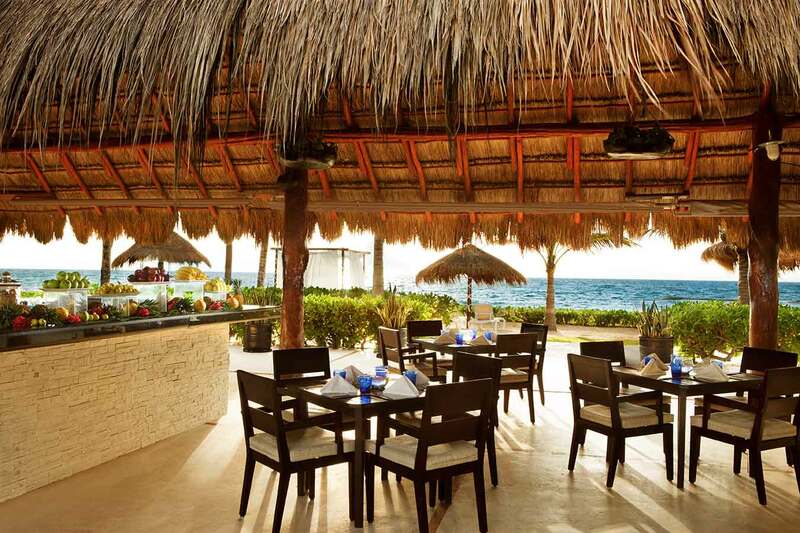 One of the main attractions for guests of El Dorado Royale is the wide selection of food and drink available to them. 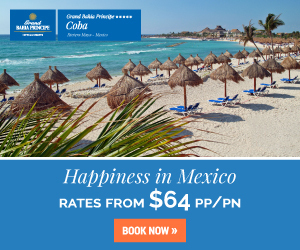 From the innovative cultural and culinary experience that is Fuentes-Culinary Theatre (reservations are required meals in this venue that features a live cooking show) to restaurants offering a variety of cuisines including Mexican cuisine, Italian cuisine, Oriental cuisine, Mediterranean, Caribbean seafood, and International cuisines. 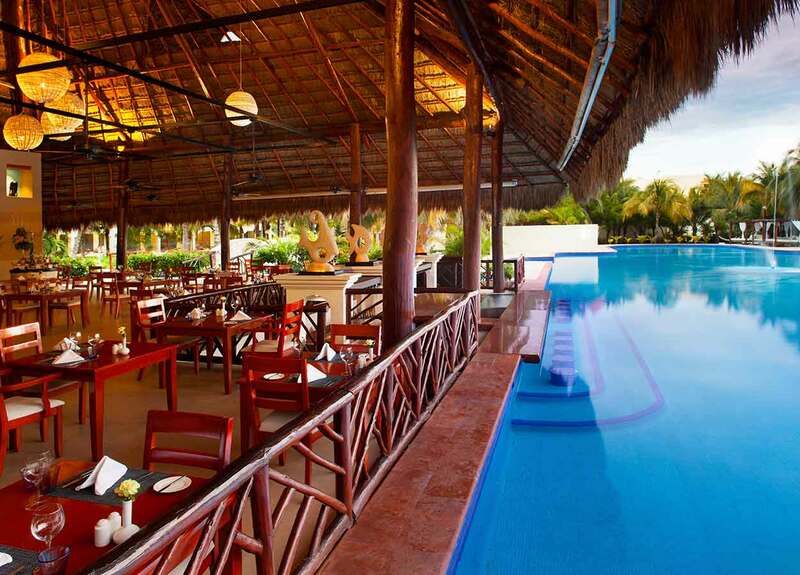 There are also several bars including swim-up bars and beach bars to choose from. Finally, there are places to enjoy food and drink during off-peak hours like the health bar, Las Olas, La Cabana Pizzeria, and Kick – in addition to room service. 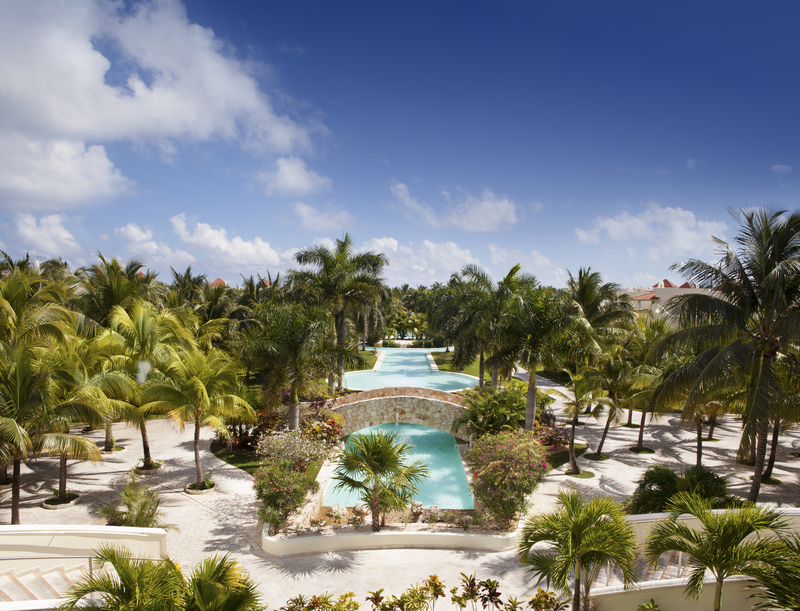 If you are planning your next adults-only escape, look no further than this 5-palm rated resort. With luxurious services, breathtaking amenities and exquisite cuisine, your stay at El Dorado Royale will be one to never forget!